There are mostly three main purposes of purchasing an external hard drive i.e. to extend the storage capacity, to backup confidential information, and for data sharing between different computers. External hard drives are usually low priced, reliable, and easy to operate. Everyone wants to purchase the best available drive, but do you know what makes a drive the best drive? If not, below is the criteria for selecting a quality drive as indicated by tech savvy’s on various forums. The design of an external hard drive should be compact, durable, and sturdy. It should be light weighted so that it can be easily moved from one place to another. Some manufacturers have introduced shock, pressure, and water proof drives in the market, such features enhance the usability and reliability of the hard drive. One should look for the distinguishing features a, a hard drive offers. A must have feature for any external drive is the data encryption and the security lock to avoid unauthorized access. Besides that the data transfer speed also determines the worth of an external hard drive. An external hard drive should have some warranty and a customer help line to address any issue by the consumers. Such features enhance the credibility of the drives. 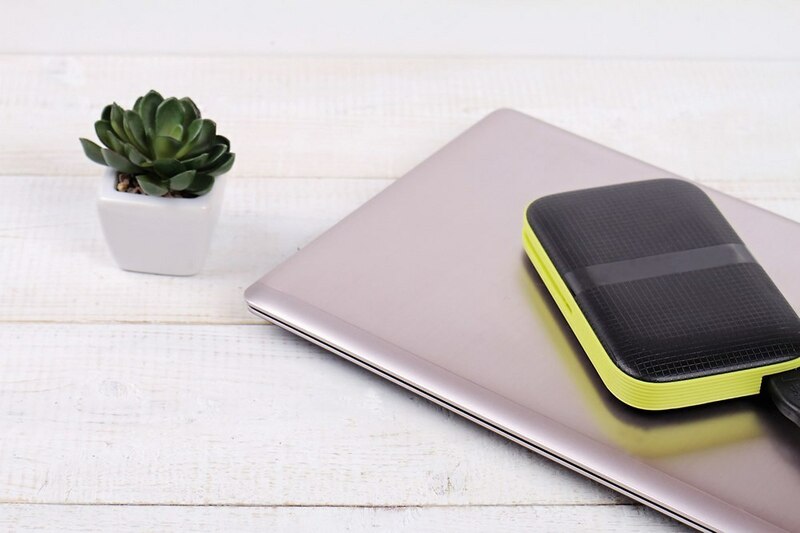 In this article, we have chosen three top quality external hard drives from different manufacturers, and their comparison will help to filter the best of them. 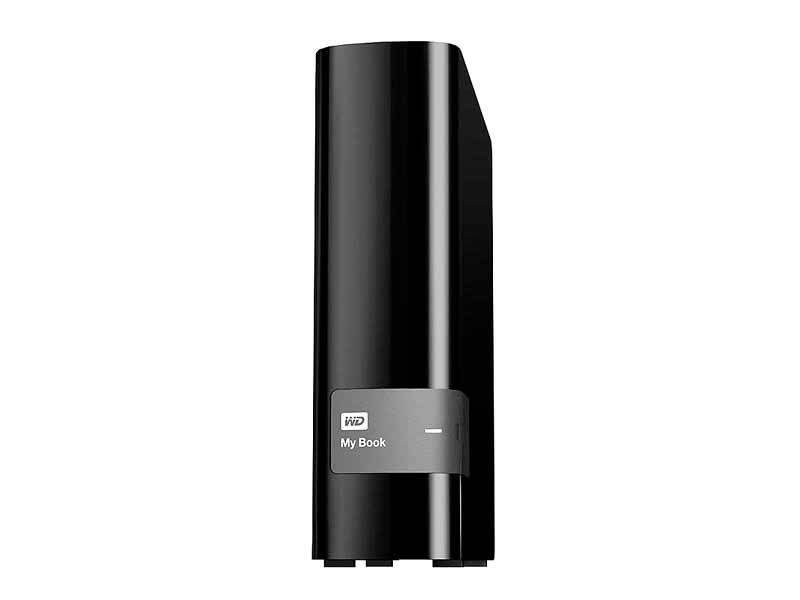 WD 4TB My Book Desktop External Hard Drive – USB 3.0 – WDBFJK0040HBK-NESN features quick setup and impressive performance with high speed USB 3.0 cable. The drive is available in four storage capacity options i.e. 2TB, 3TB, 4TB, and 6TB. The price is directly proportional to the storage capacity, the price is high for more storage. The drive is black in color, weighs 2.3 pounds, and is available on Amazon. WD 4TB My Book Desktop External Hard Drive is a 4.4 star rated drive that features WD Smartware pro automatic backup software to facilitate disaster recovery. The device comes with AES hardware encryption i.e. in case of USB failure you cannot access the data at any cost. According to experts, you should never maintain the only copy of your important data on an external drive, since anything can fail at any time. 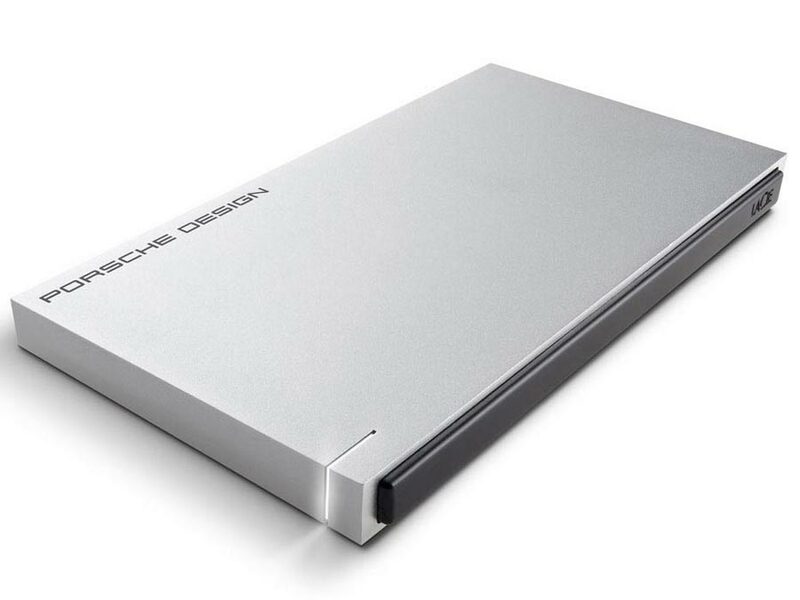 The LaCie Porsche Design P’9233 USB 3.0 4TB Desktop Drive (9000385) features automatic worry-free backup for both Pc and Mac computers. The drive is compatible with Mac OS X 10.5, 10.6, 10.7 / Windows XP, Windows Vista, Windows 7, and Windows 8. The package includes LaCie Desktop Drive, USB 3.0 cable (USB 2.0 compatible), external power supply, quick install guide, and complete software suite. The drive is silver colored and costs around 169 Dollars. LaCie Porsche Design P’9233 USB 3.0 4TB Desktop Drive (9000385) is a 4.3 star rated device that was specially designed for Mac computers, it features the automatic eco mode to save 77% of energy consumption when not in use. The drive was introduced as a joint venture by LaCie and Porsche in 2003 and was highly acknowledged by its customers, with time the changes were introduced in its design and hardware to make it usable for longer. The Seagate Expansion 5TB Desktop External Hard Drive instantly adds space for your growing collection of files. The drive does not require any software for installation or configuration since it is automatically recognized by Windows. The drive is compatible with Windows 7, Windows Vista, SuperSpeed USB 3.0 port. The package includes expansion drive, 4-foot (120cm) USB 3.0 Cable, Power adapter and Quick Start Guide. The drive is available in black and available on Amazon. 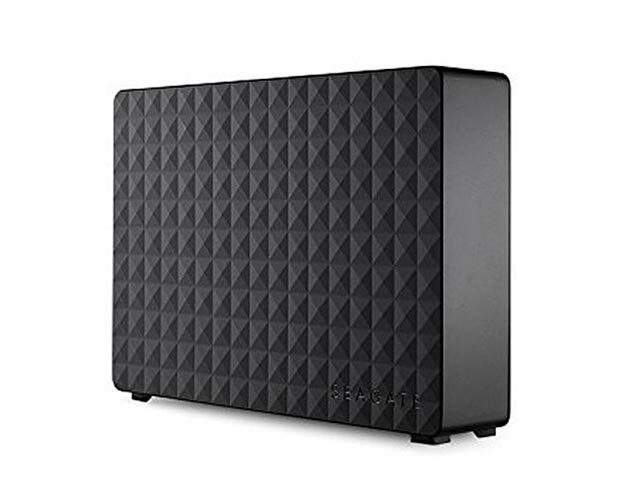 Seagate Expansion 5TB Desktop External Hard Drive USB 3.0 (STEB5000100) is a 4.5 star rated drive that connects to USB 3.0 for ultra-high speed of data transfer and supports USB 2.0 too for extended compatibility. The drive is already formatted for Windows use, however, needs reformatting to make it work for Mac systems. Like many other external hard drives, Seagate Expansion 5TB Desktop External Hard does not offer any warranty. We selected three top quality popular external drives for you to browse through. To find out the best external hard drive we have filtered the drive that features both local and cloud storage facility with optimum security, 4.4 star rated customer’s feedback, 2 years warranty, and is affordable (as compared to its counterparts). Based on that our recommendation is WD 4TB My Book Desktop External Hard Drive that can conveniently be purchased on Amazon. On the other hand, if you have a Mac computer and are looking for a best drive that is compatible with your system without any formatting, then our recommendation is LaCie Porsche Design P’9233 USB 3.0 4TB Desktop Drive.